+ 110 Reward points with your order. Oxidative stress and inflammation arising from pollution and the modern urban lifestyle lead to premature cutaneous ageing: a loss of radiance, rough skin, wrinkles and a loss of tone. Inspired by the "minute peels" formulated at LACLINIC-MONTREUX for intense effectiveness without an uncomfortable sensation, HELENA RUBINSTEIN developed Re-PLASTY LIGHT PEEL, an unprecedented resurfacing lotion. With its unique technology based on an innovative bi-phase formula, Re-PLASTY LIGHT PEEL exfoliates like a peel but softens like an oil, smoothing the skin and restoring its radiance. - the ACTIVE phase enriched in glycolic acid and salicylic acid exfoliates the skin day after day. - the CARE phase combines two softening, nourishing oils to create a protective film that envelops the surface of the skin. The skin instantly reveals a satin-smooth finish. 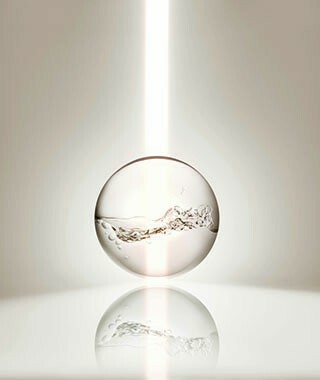 It perfectly reflects light. Day after day, the skin's texture is refined and the complexion is brighter. Suitable for all skin types, even sensitive. Re-PLASTY LIGHT PEEL innovation: an aqueous phase for effective exfoliation and a care phase for absolute protection and comfort. Shake the Re-PLASTY LIGHT PEEL lotion well before using to mix the two phases together. For optimal effectiveness, follow our application videos. 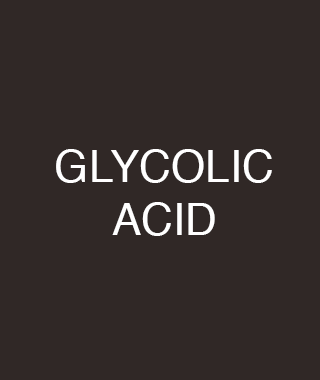 - Glycolic acid: facilitates the elimination of dead cells on the surface of the skin and promotes cell renewal. - Salicylic acid: refines the corneal layer. - A complex of softening, moisturising oils.